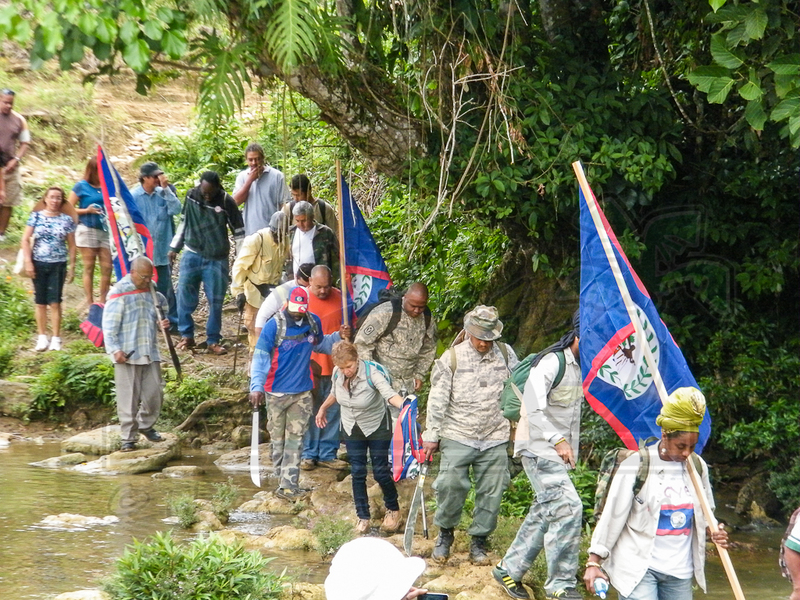 Not even the thick mud and wet, hilly terrain could deter the resolve of about 125 Belizeans who trekked their way from the Jalacte community in Toledo District to the Belize-Guatemala border near the Guatemalan community of Santa Cruz. 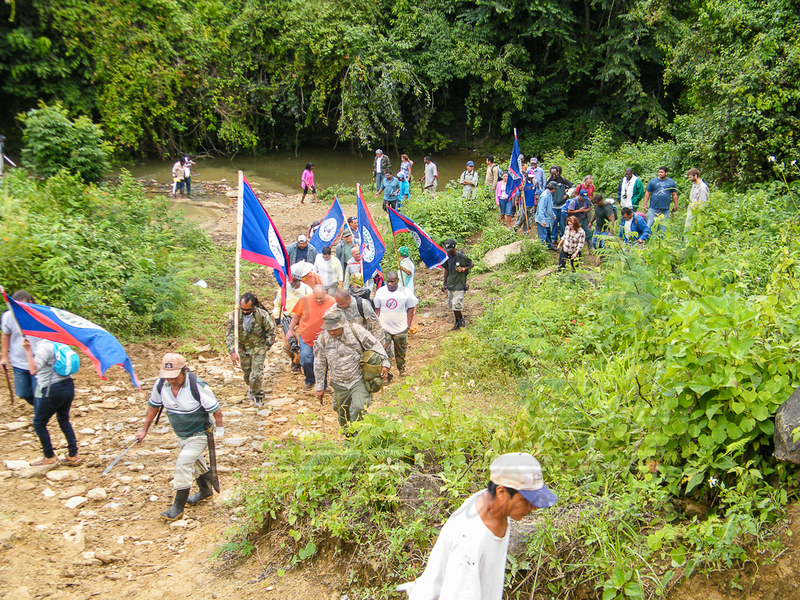 The group, comprising of members of Belize Territorial Volunteers led by Wil Maheia and other civil groups, decided to take a historic and symbolic stand in which they kicked off their bold initiative to clear the Belize-Guatemala borderline on March 2nd. 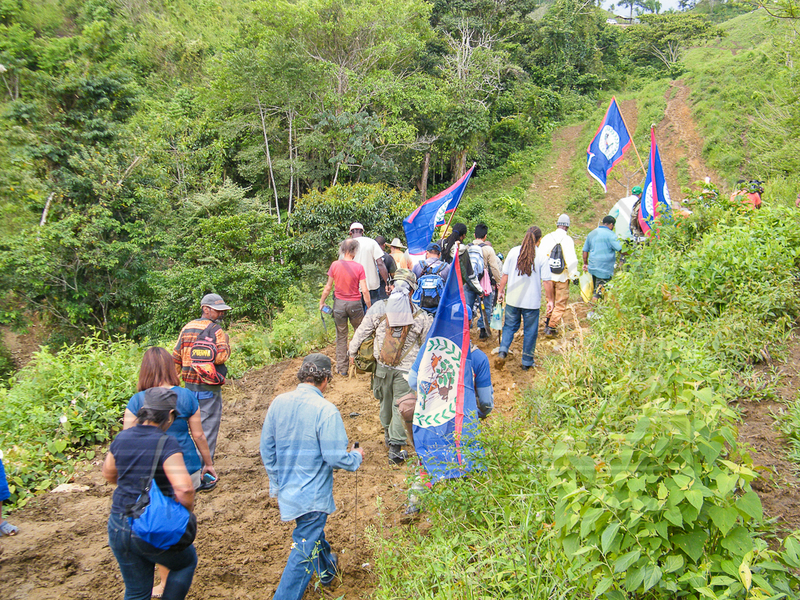 The group’s action is a result of continuous reference to the Belize-Guatemala borderline as “artificial” in comments made by Belize’s own Foreign Affair Minister Wilfred “Sedi” Elrington in several interviews. 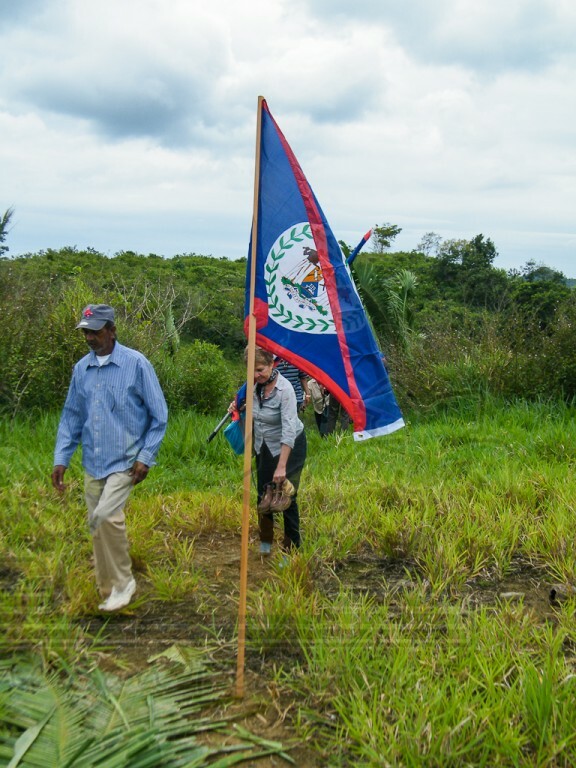 The Belize Territorial Volunteers have maintained that the Belize-Guatemala borderline has been clearly defined in the Belizean Constitution and as such gives the Government of Belize (GOB) the power to prevent continuous incursions by Guatemalans. 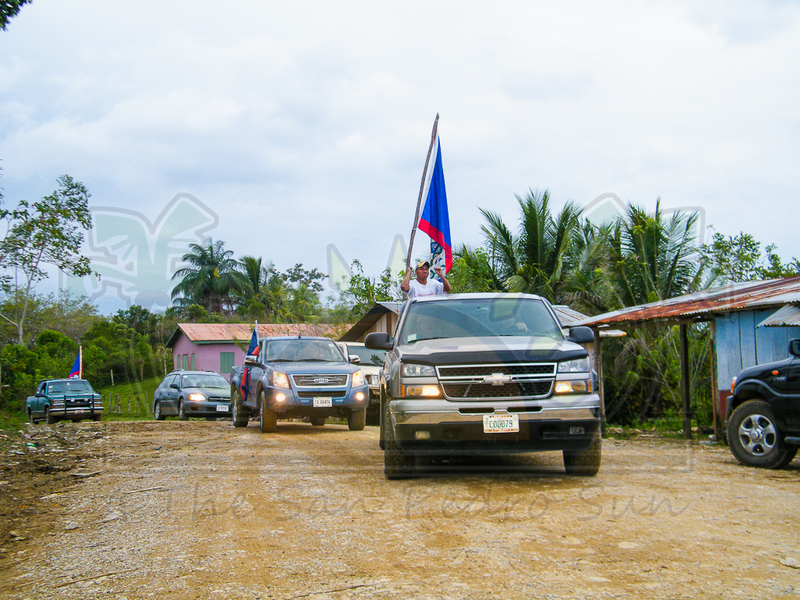 Evidence of the incursions is seen on a continuous basis by Belizeans living along the bordering communities. 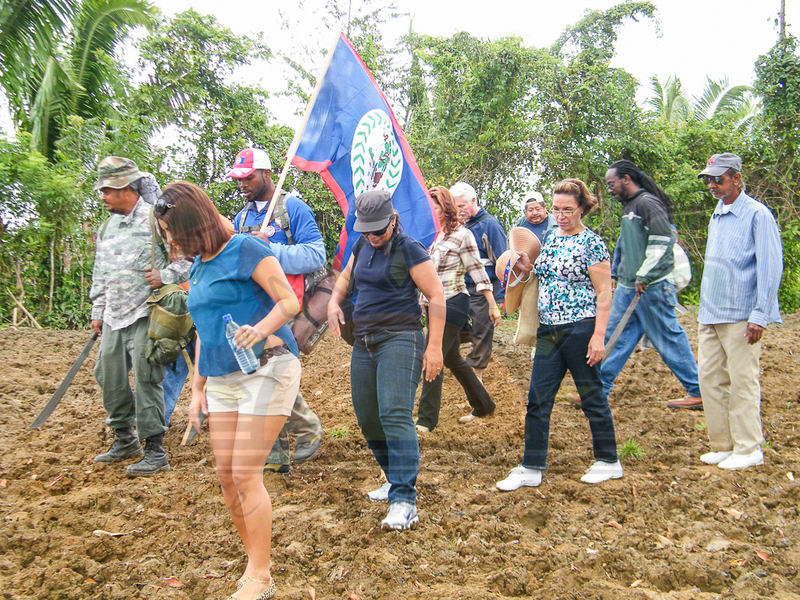 Those residents have raised concerns as it relates to people squatting on Belizean soil, Guatemalans planting inside Belizean territories and even illegal trade from one side of the border to the other. “Despite the fact of the jungle, that they claim is here, I am glad that you are here today so that you can see that we are losing forest on a daily basis. They [Guatemalans] are coming into our territory and deforesting it. If you look around, you'll see light poles that came in long after this so-called 'Compromis'. 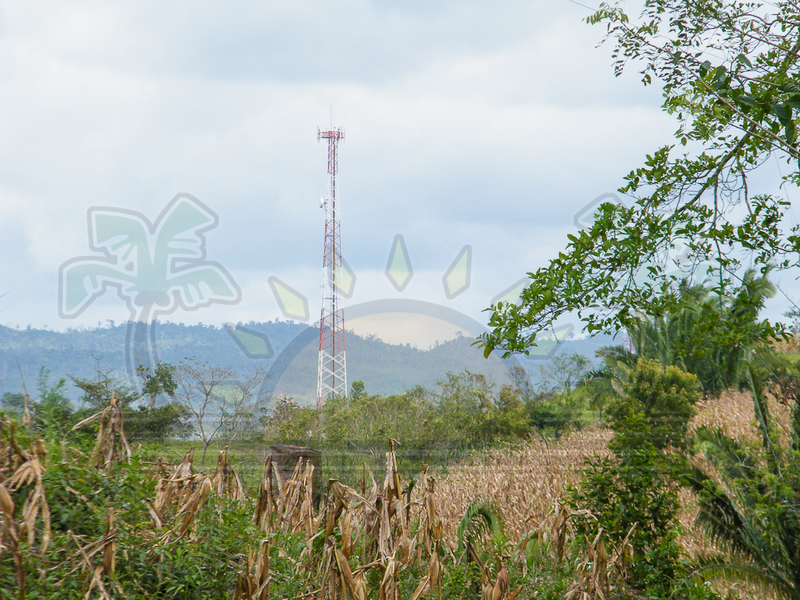 That cell tower that's behind you came in just a couple years ago, long after the so-called 'Compromis' or 'Adjacency Zone' which we do not respect. We have a border and we intend to keep our border and we will clean our border. 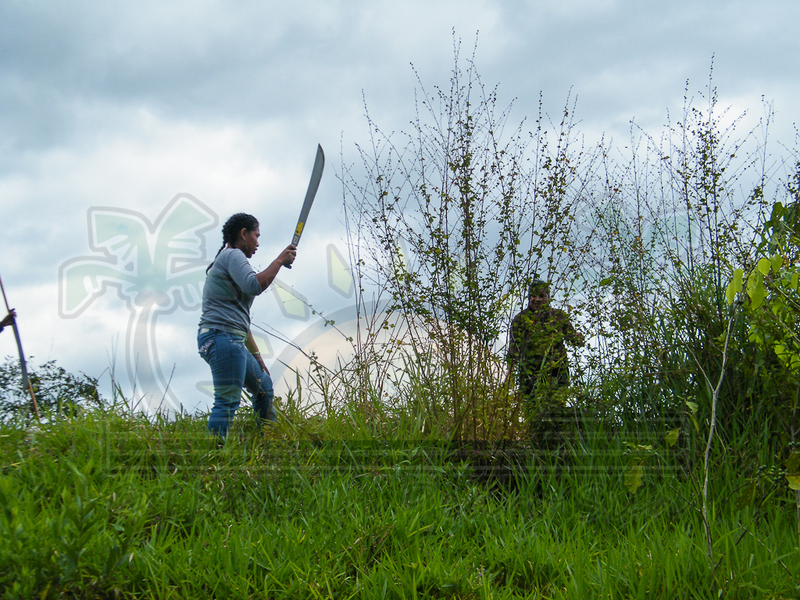 Unlike what they [GOB] are trying to lead you to believe that we don't have a border, we have always had a border,” said Maheia at the top of Container Hill that overlooks the Santa Cruz community on the Guatemalan border. 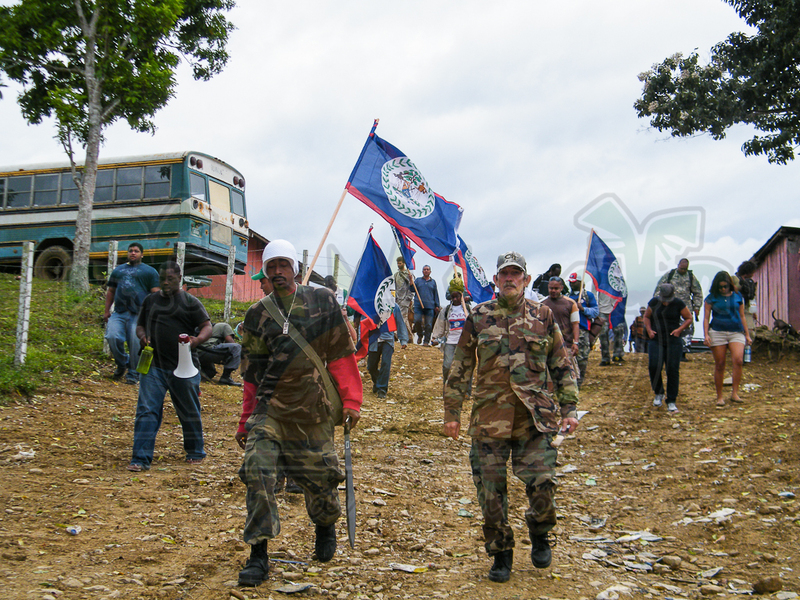 The Government of Belize had initially warned the Belize Territorial Volunteers about the possibility of tensions erupting at the border. 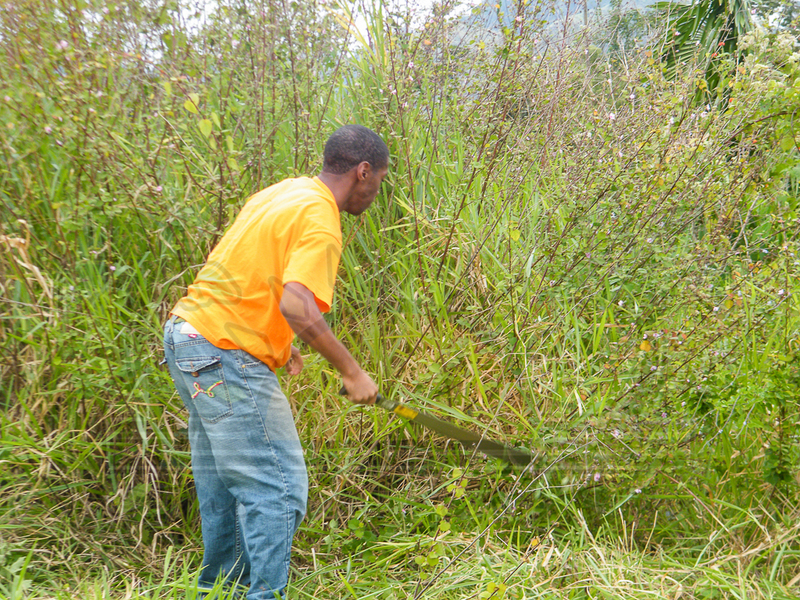 That did not happen as the volunteers recruited the assistance of trained, retired military personnel - both Belizean and British - who are well-versed with the area. 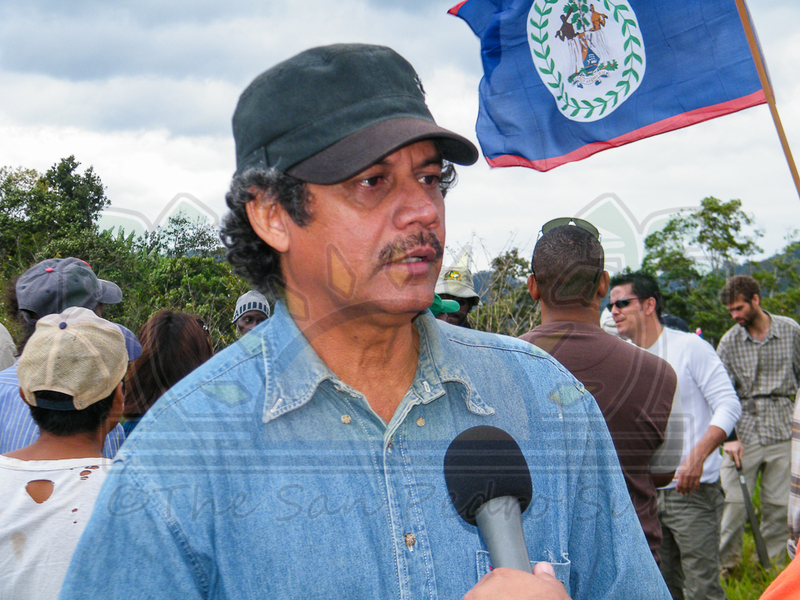 One such person that was tasked to scout the area ahead of the main group of Belizeans was Retired Major of the Belize Defense Force, Lloyd Jones. The experienced ex-military officer said he supported the Belize Territorial Volunteers because it was a good and patriotic initiative. “I think that Wil's gesture is more of a symbolic one. I don't think that you can clear the border because you don't know where the border is; unless you use proper surveying equipment to establish where that line is. So, it's more of a symbolic gesture, and I think he did it to kind of stir the nationalist sentiments in all of us. But, I don't think that there is any risk. As you can see, we're here; we're peaceful. The Guatemalans, our friends, are looking at us from across the border. Their military has exercised restraint; we don't see any of them. And indeed, our own military has exercised restraint. So, I think that all the nonsense coming out of the Ministry of Foreign Affairs is just really to try and frighten the Belizean people into not coming out. The Foreign Minister made some comments the other day saying that the only reason the border has not been cleared is because the Guatemalans have refused to do it. Well then, they must find the means to compel the Guatemalans to do it, but we need to establish where the border is, and make it clear that there is a divide between Belize and Guatemala," said Retired Major Jones. 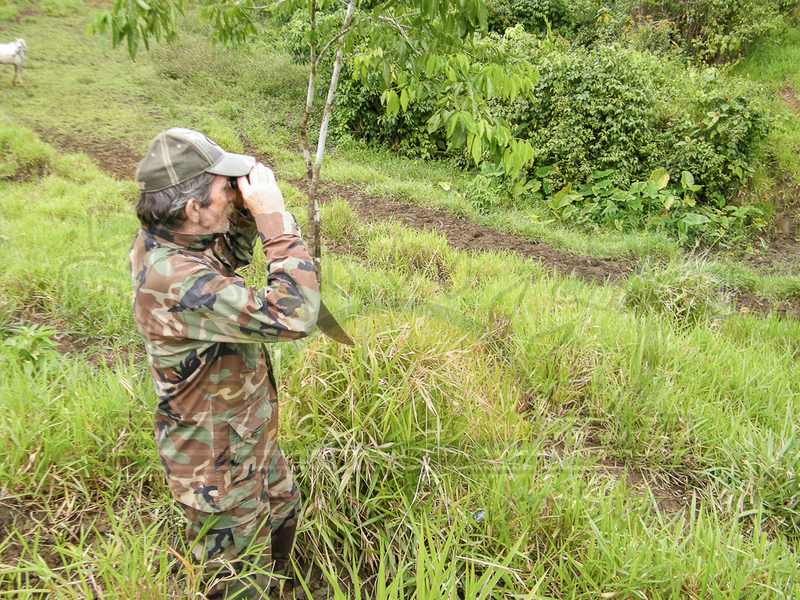 The Organization of American States(OAS) had sent a representative on the Guatemalan side of the borderline to observe the activity in which the Belizeans had engaged in. Local villagers from Santa Cruz told reporters that the Guatemalan military had been deployed to the Guatemalan side of the border and were nearby, having been asked to keep a distance. 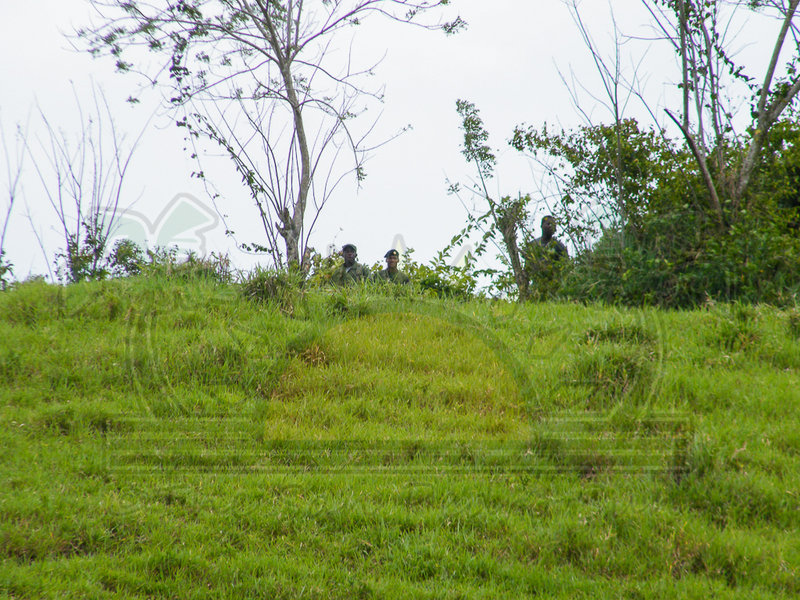 Meanwhile from about 400 meters,members of the Belize Defense Force, known as "Treetop BDF", were carefully observing the proceedings from the top of the mountains. 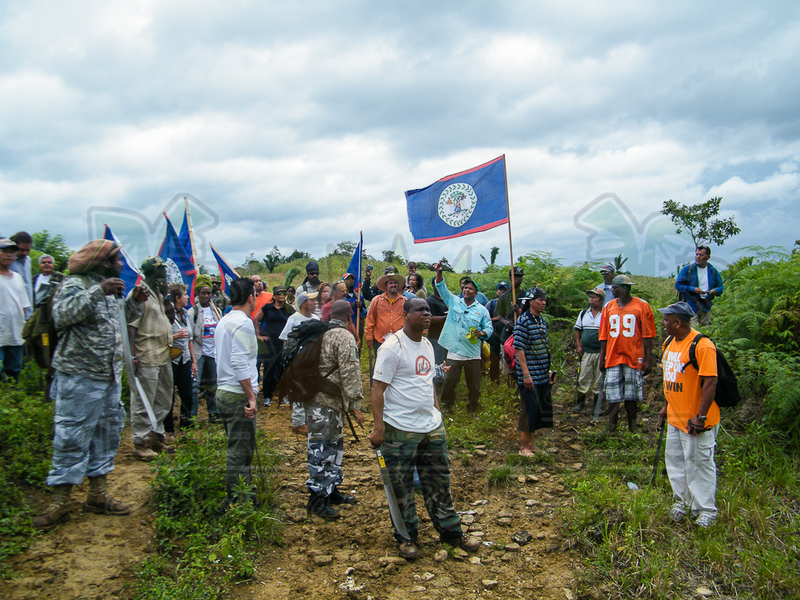 Belizean citizens however,expressed their dissatisfaction with GOB’s position that had warned and forecast a possible escalation discouraging Belizeans to engage in the border clearing. One such person who was vocal was prominent Belizean Attorney and TV show host Richard “Dickey” Bradley. “In which part of the world can a government tell its citizens, 'You all are on your own? The only thing that I will be able to do for you is to give you the yellow pages in the directory so that you can find a lawyer.' What foolishness is that? Look how our soldiers, right over there, are so proud to know that we are here. 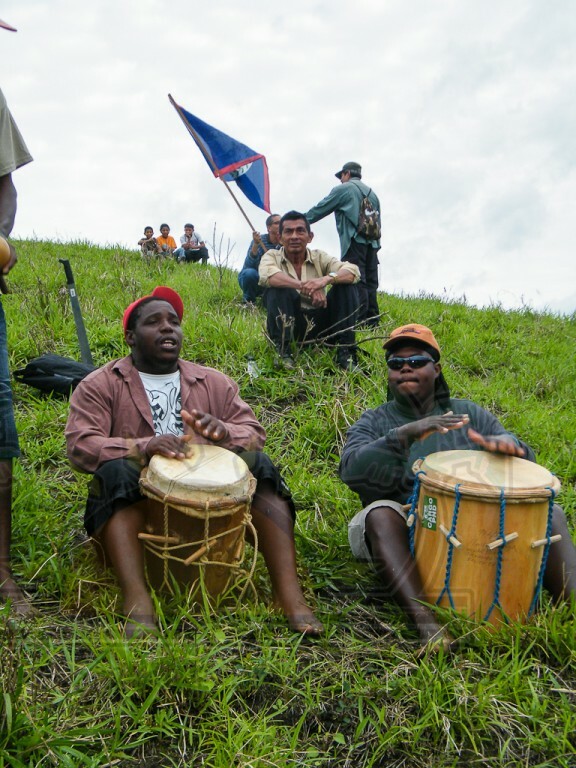 They [GOB] can easily ask them to keep an eye on the Belizeans, and tell Wil Maheia and the group not to go beyond the [borderline]. We will listen to them [BDF]. We're not stupid people," said Bradley. 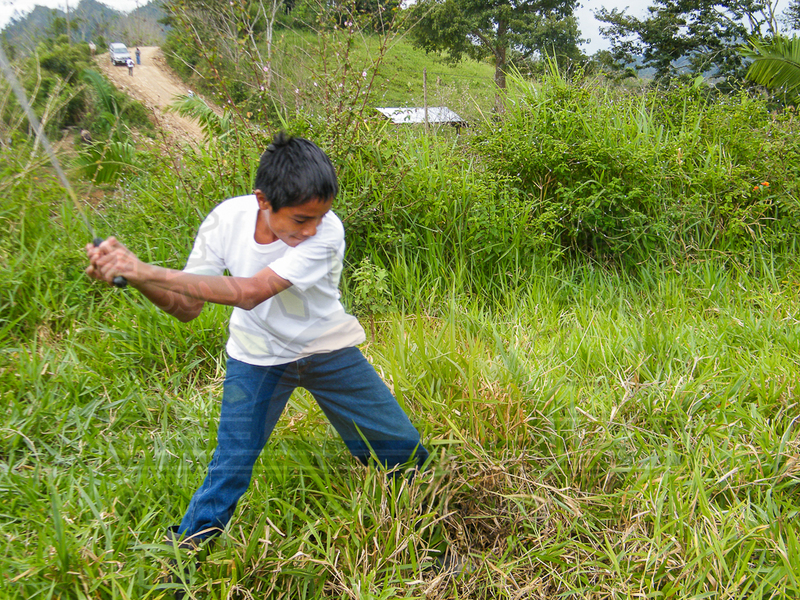 And while the initiative to clean the border was more a symbolic success, the reality on both sides of the borderline is that Belizeans and Guatemalans are coexisting.Not only are residents living in harmony because of family bonds, but Santa Cruz is the only other way residents of Jalacte can conduct timely business. The only other way to have access to basic commodities such as electricity or even the use of telephone would be to travel miles, most of the time it would mean a day’s trip to Punta Gorda. According to Alvaro Paredes, Alcalde of Santa Cruz, a Guatemalan community of about 800, the two communities have learned to live in harmony despite the national divide amongst the two nations. "Truthfully, it's basically for the Belizean Government, and the Guatemalan Government to decide where exactly the line is, which side is Guatemala and which side is Belize. No one has told us definitively where that line is and once we're told, we'll respect it. But right now, there is no definite marking. We will respect what's for them [Belize] over there, and they'll respect what's for us [Guatemala] over here. The truth is with the villagers, we don't have any problems - not one problem. Everybody works with their hands and we try to do so smoothly without a problem, we coexist peacefully,” expressed Paredes. 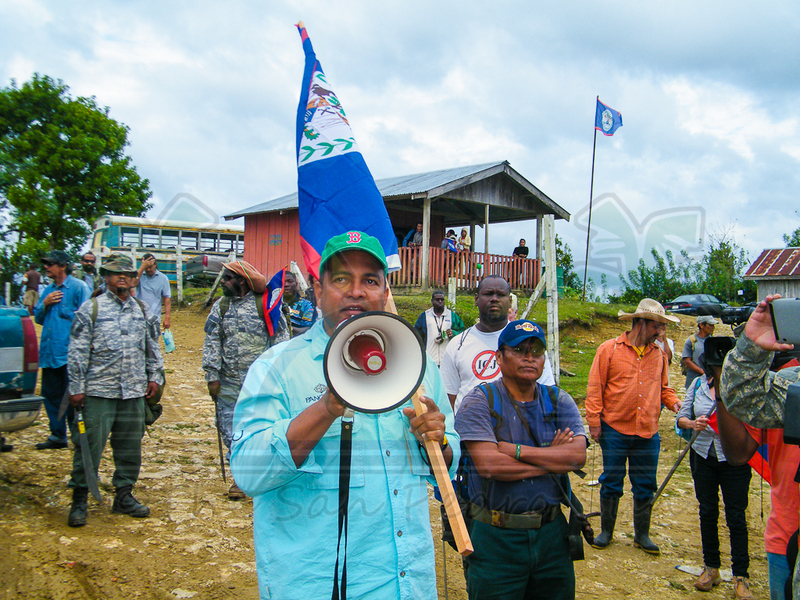 The Guatemalan Alacalde said that he understands the Belizeans’ position and the challenges they face in defending the county’s aspirations and it would be very beneficial for all to have the situation settled. 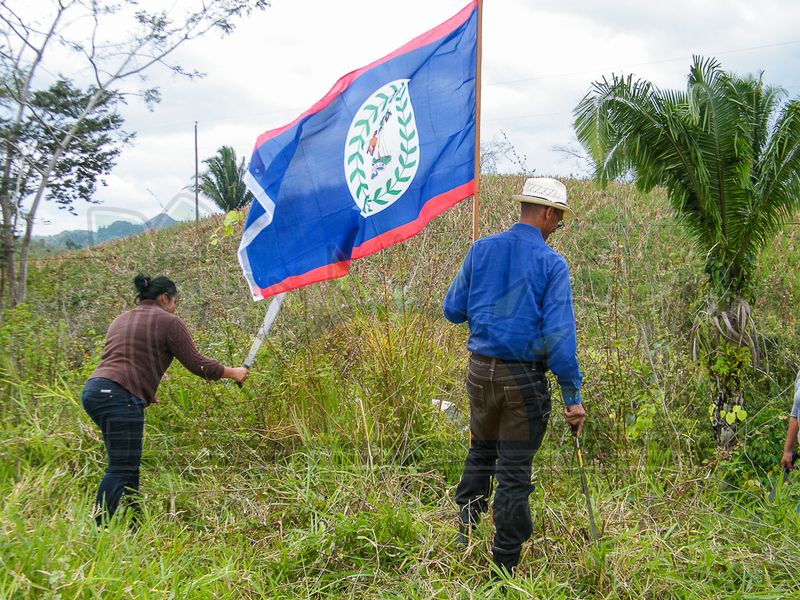 The other issue that was raised at the start of the border clearance is theability of the Belize Territorial Volunteers to sustain the momentum of the initiative. According to Maheia, it will be over 50 miles of clearance and there are already some plans. “You are talking about 50 miles of border line that needs clearing, so yes there will be some challenges and it is a long process. But we have to sustain the effort, but as you can see, it’s not the first time that we are coming here. Years and years we've been coming here. We come here every September to put up a flag, so it's not just a one-time thing. I think that our record speaks for itself. 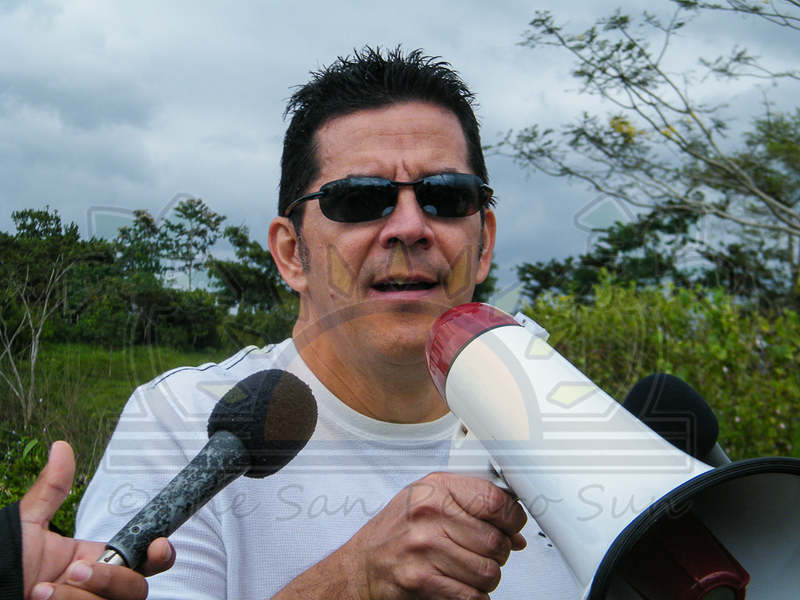 We are looking at the Orange Walk crowd to organized themselves and clean that area near the borderline with Guatemala, the people in Cayo to do likewise and we in Toledo will deal with this side,’ outlined Maheia. Retired Major Jones concurred with Maheia’s statement "I think it's going to be a challenge. Like with most things in Belize, you have that surge, and then people kind of fall off, but I think that Wil is going to have to maintain the vigilance and the awareness amongst the Belizean people. And I think that certainly between now and October, there's going to be a sustained effort because of this ICJ nonsense that they are trying to force on us, so at least between now and October 6, yes it will be sustained." 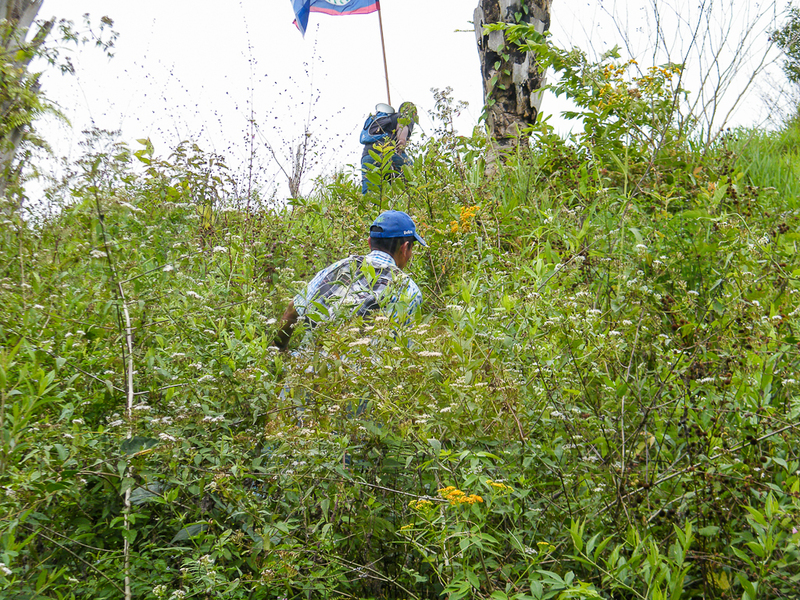 After an event without incident, the group left the southernmost part of the Belizean borderline with Guatemala, to a one-hour hike through the mountains back to Jalacte. 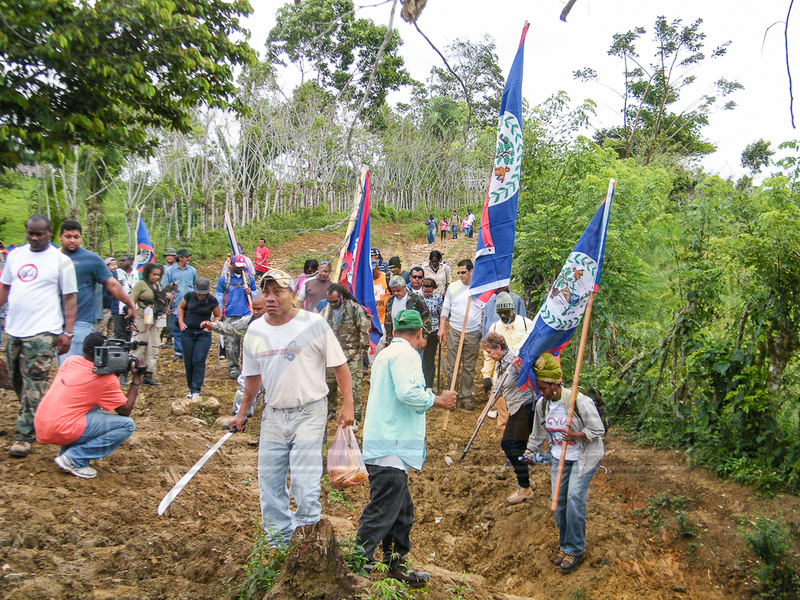 Maheiaand the Belize Territorial Volunteers expect to return on weekends and continue with their initiative until the borderline is completely cleared. 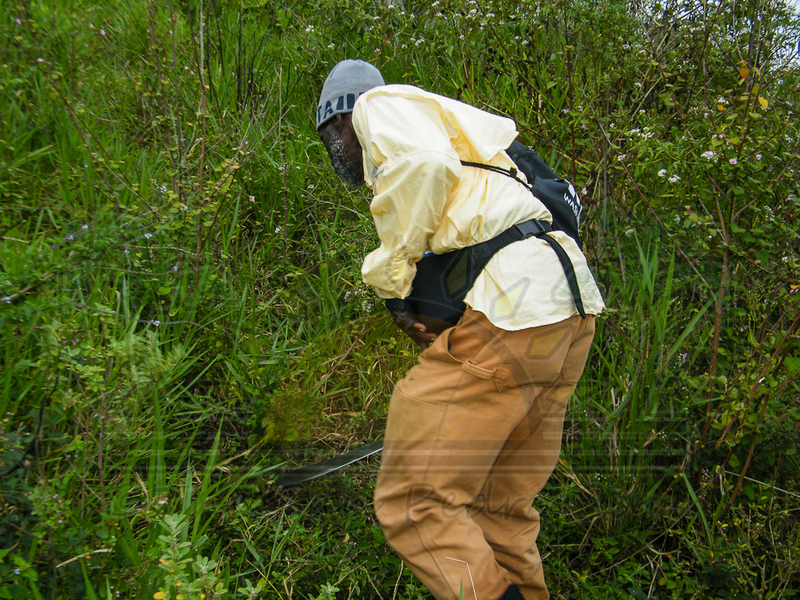 It is the first time in Belize’s history that such an undertaking has been initiated.